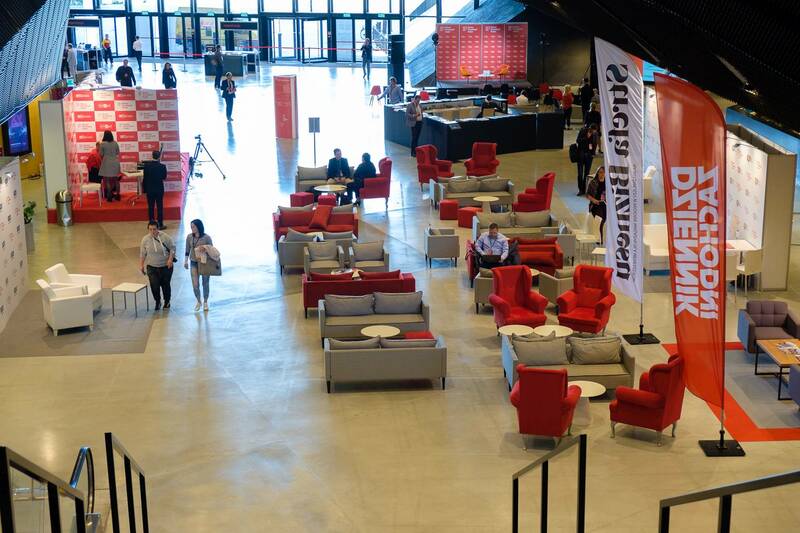 50 discussion panels, nearly 250 speakers and 3,000 visitors. 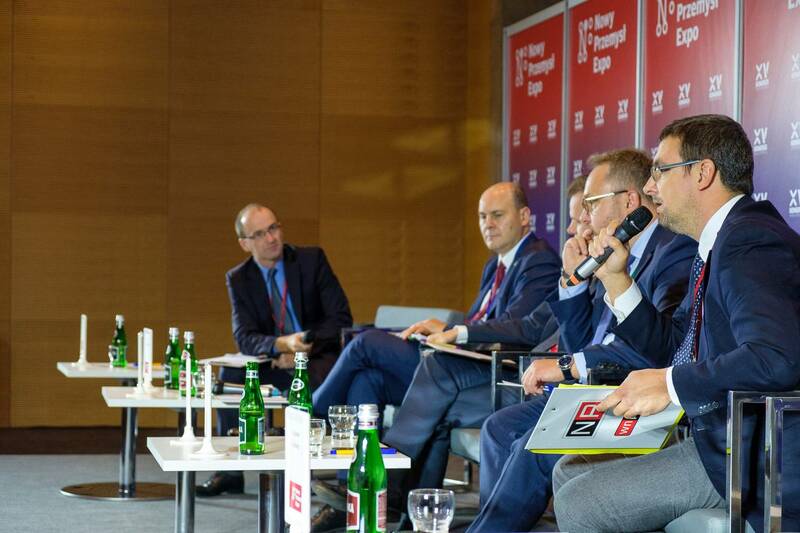 Key persons of economy and industry, EU commissioner, representatives of the government, parliament and public administration, experts and scientists as well as entrepreneurs and practitioners debated on the challenges put before the Polish economy by the fourth industrial revolution. 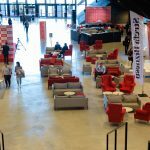 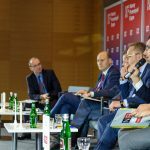 During the first edition of Nowy Przemysł Expo conference, a special attention was paid to Industry 4.0. 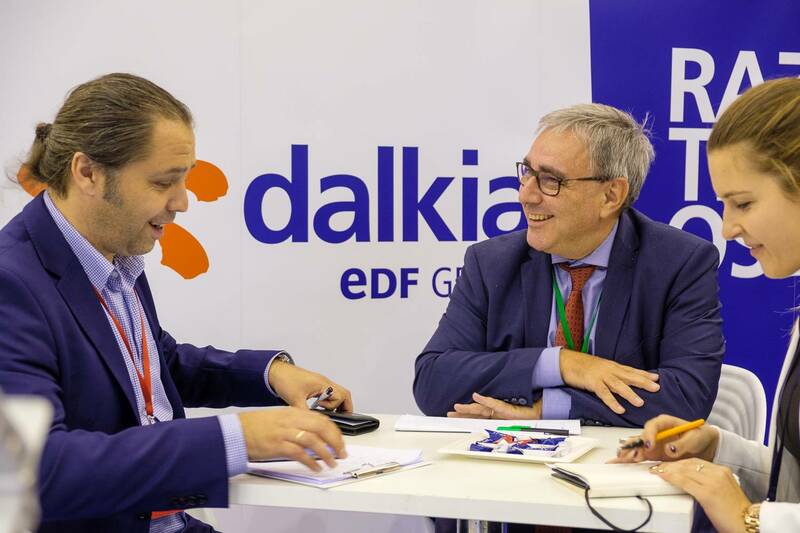 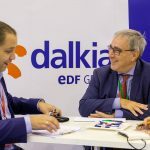 Dalkia companies had a chance to present themselves in two panels and numerous press releases. 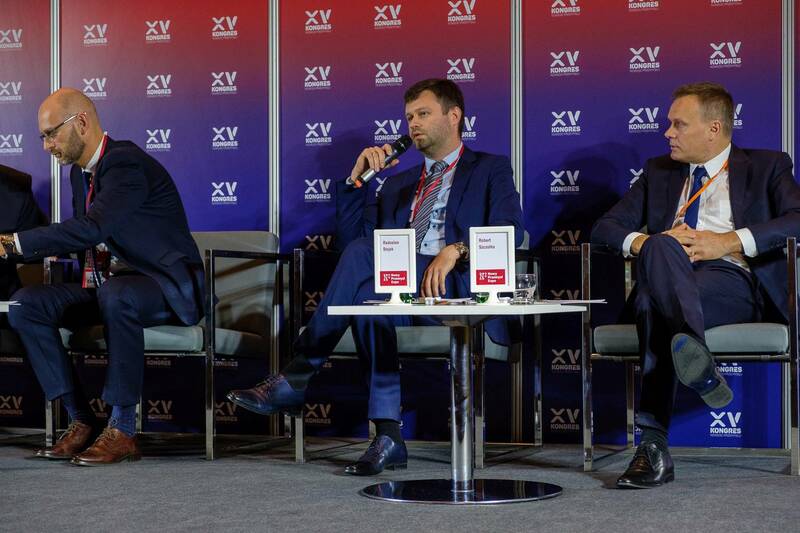 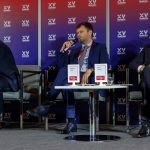 The debate on ENERGY IN THE DIGITAL ERA was participated by the Vice CEO of Matex Controls – Radosław Stojek, while Adam Palacz, member of the board of DK Energy Polska, discussed LARGE-SCALE ENERGY AND ANTI-SMOG MEASURES.